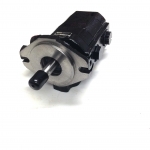 Two Stage (Hi-Low) Hydraulic Gear Pumps by Haldex available with flows between 9 and 28 GPM. 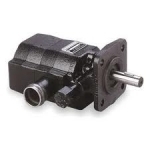 These pumps are ideal for use on log splitters, hoists, compactors, and clamping systems. Heavy duty cast iron material is standard construction on all Haldex models.